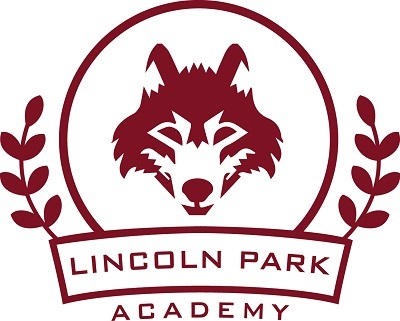 Welcome to Lincoln Park Academy – home of the Wolves! At Lincoln Park Academy, we offer an A-rated academic program (2017 and 2018, Overall Value Added), and provide a safe and secure learning environment.” Since opening our doors, Lincoln Park has provided an effective, consistent, and academically rigorous education in a safe, disciplined, and nurturing environment. We pride ourselves on our core values of teamwork, ownership, passion, and success. Lincoln Park Academy has received numerous awards including 1st place in the 2015 and 2016 Buckeye Community Hope Foundation Writing Challenge. Enrolling your child at Lincoln Park Academy affords your student an educational experience that is superior to the local district. Parents and their children are welcome to meet the principal and staff members, tour the school, and discuss the school’s commitment to education. We hope you consider enrolling at Lincoln Park Academy, and allow us to serve your family. 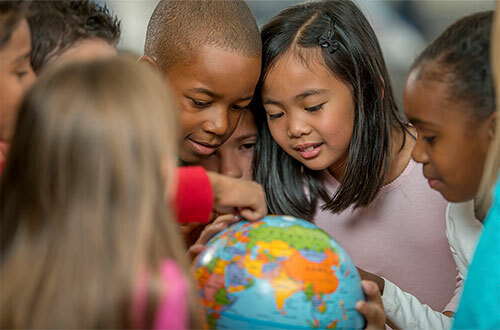 We care about the well-being and development of each child. We insist on a secure and orderly school. We address every aspect of security, from building codes and safety procedures to codes of conduct and character education. Lincoln Park Academy has a state of the art camera system, employs a full time security officer, and extensively trains staff to ensure the safest learning environment for all students. Lincoln Park Academy is authorized, which provides oversight and enforces academic, fiscal, and legal accountability. Learn more about our sponsor. Lincoln Park Academy has been rated B in progress grade because our students achieved academic growth that exceeded the expectations of the Ohio Department of Education.